A fantastic audio-visual story telling method of communication. Childrens Stories, Morals, Nursery Rymes, Traditional Events, Stories from History etc. We are more than willing to work with organisations who have a story to tell and would like to have a puppet show to present it. We can create puppets and scenery for the show and perform it at your venue. The History & Background to Shadow Puppets including the Chinese influence. A show selected from our programme, appropriate to the theme or topic being taught. Making Shadow Puppets & Scenery. 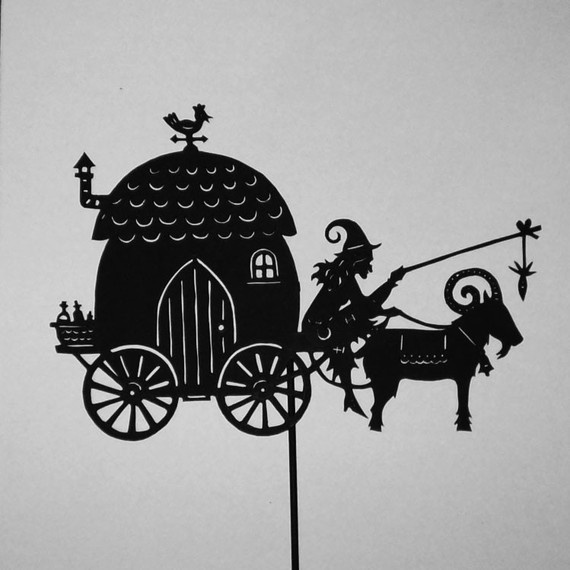 The opportunity to perform a show with your own shadow puppets & using our theatre. Early Years, Reception, KS1 and KS2. We carry Public Liability Insurance to £10m. We hold a PRS Music Licence. Our electrical equipment is PAT tested. Copyright Bungle the Clown 2018.